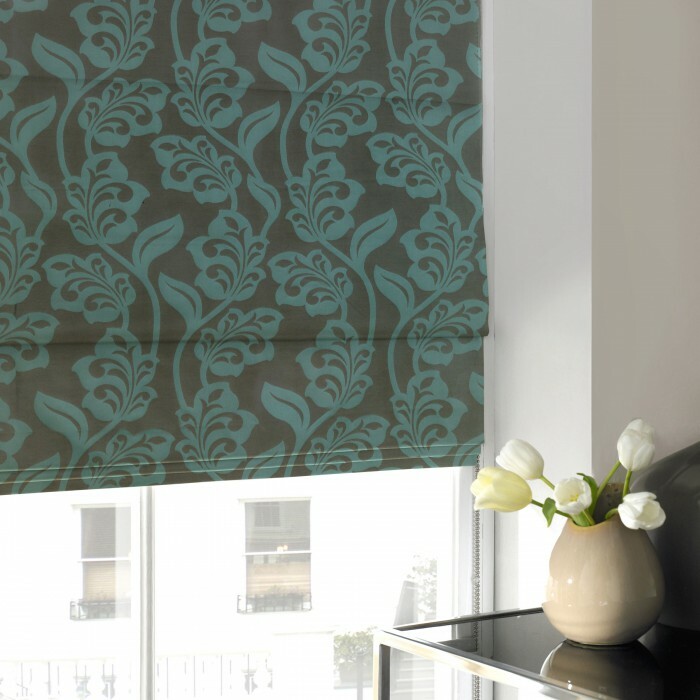 When it comes to the inside of your home or building, the right blind solutions can make a big difference to the overall finish of a room. 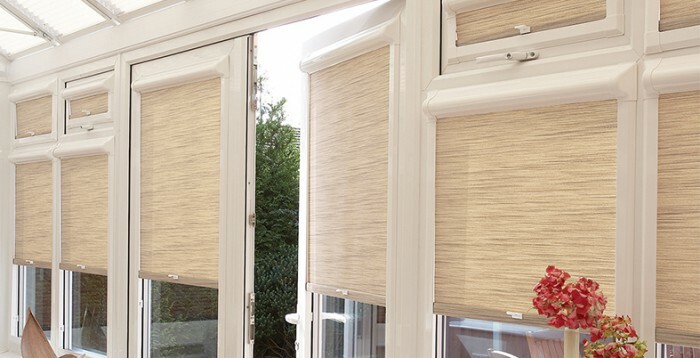 With over 25 years experience creating high quality blinds and canopies, Penumbra are experts when it comes to creating solutions that work in all scenarios. 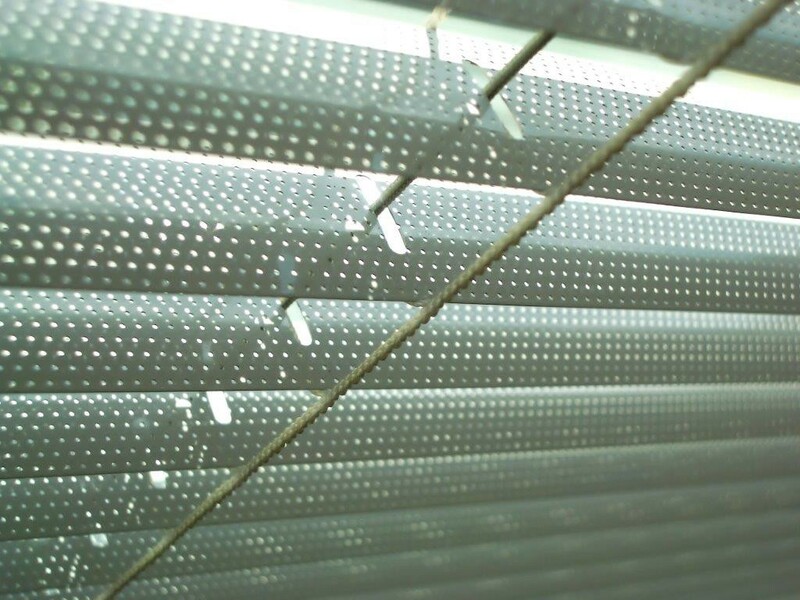 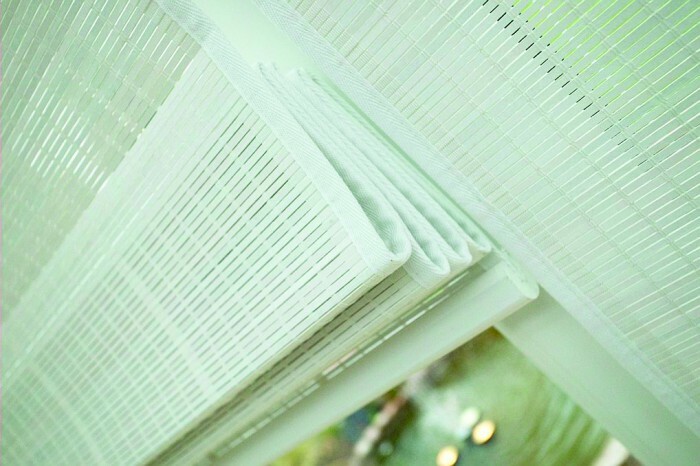 From residential buildings to commercial properties, our interior blinds cover a huge range of requirements and specifications. 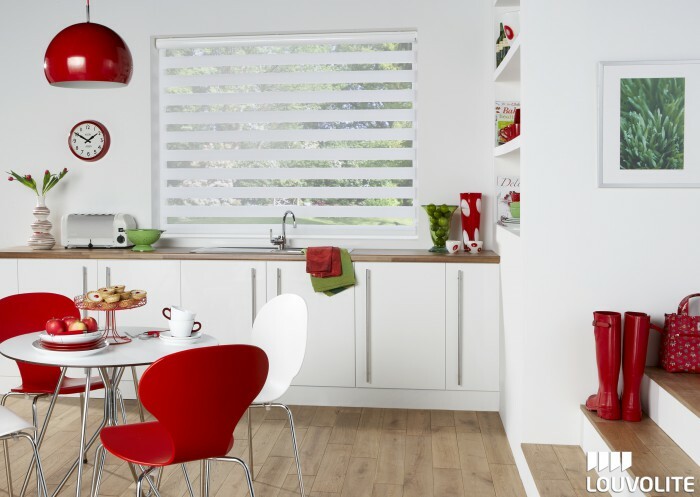 From classic roller blinds and vertical blinds to stylish Roman blinds, panel blinds and Venetian blinds, we’ve got everything you need to create a modern statement for the inside of your home or property. 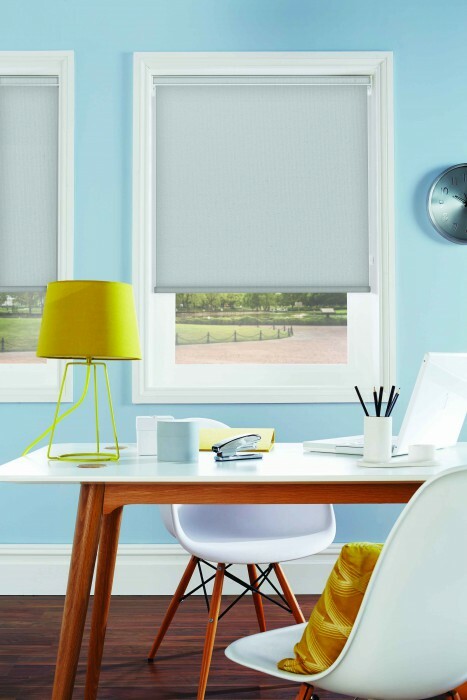 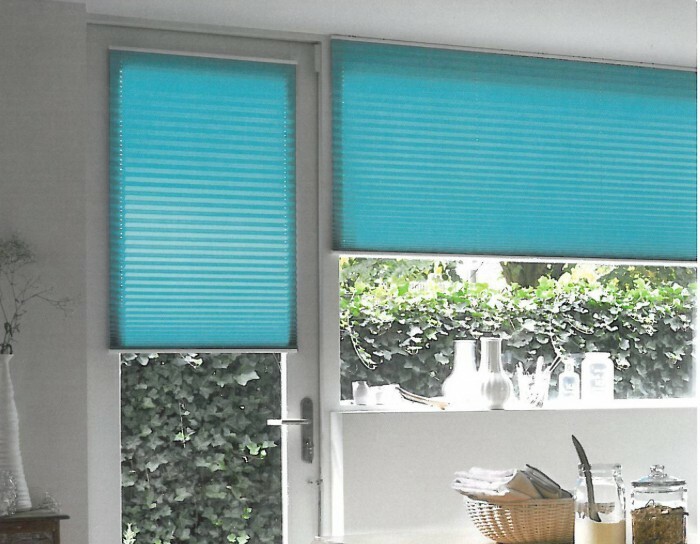 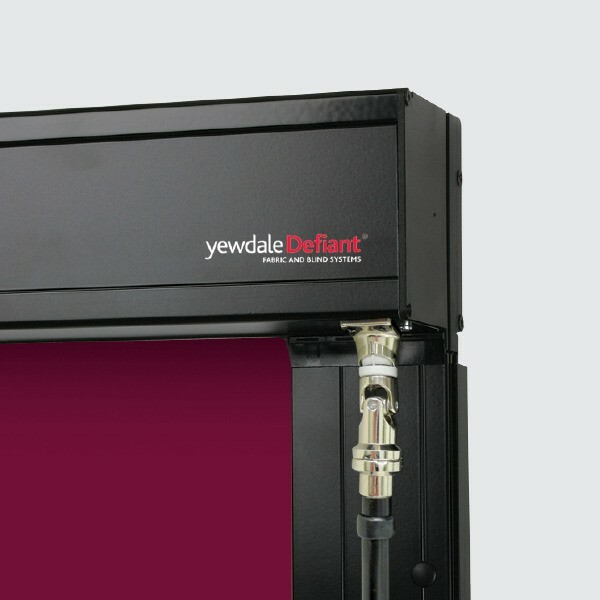 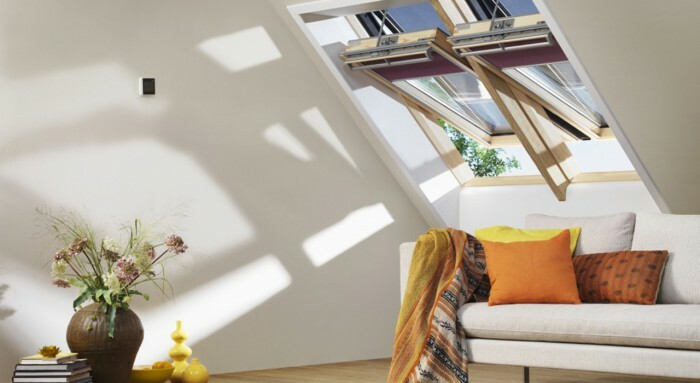 We also have blinds to suit tricky settings or specific requirements, including Velux roof window blinds and high quality blackout blinds, perfect for when you need a great night’s sleep. 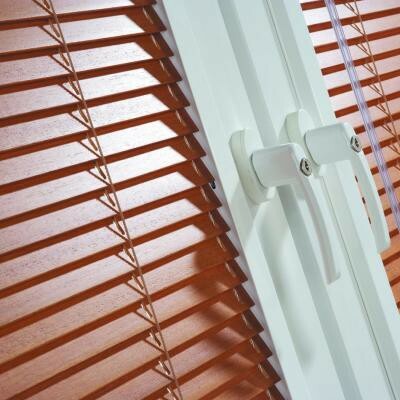 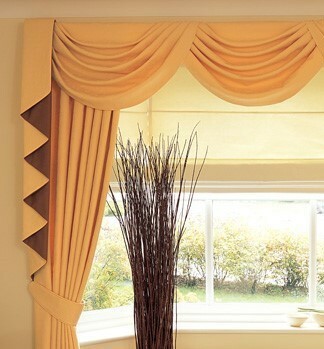 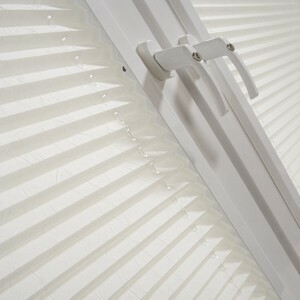 Penumbra have a huge range of blinds manufactured by us at our dedicated factory just outside Tunbridge Wells in Kent. 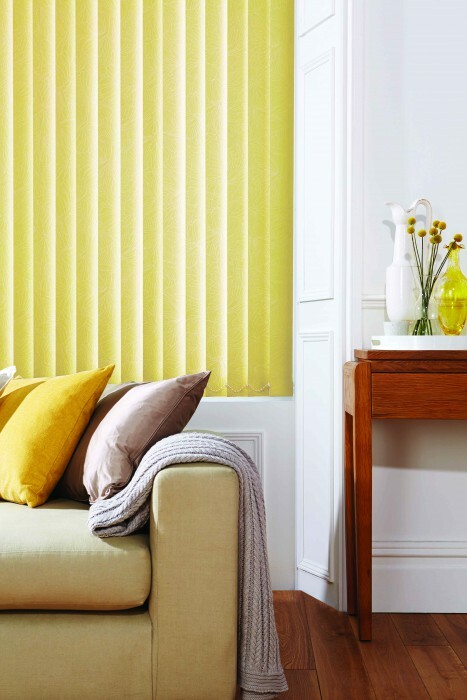 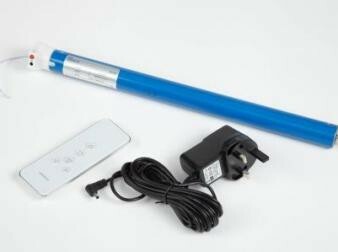 As well as this, we offer products from high quality, renowned manufactures including Luxaflex, Eclipse, Decora, Weinor, Louvolite, Velux and MechoShade, so you can rest assured that buying from us means investing in a quality product. 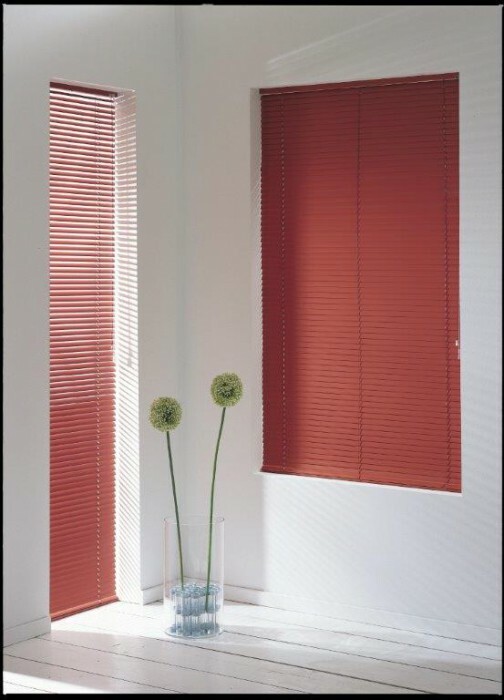 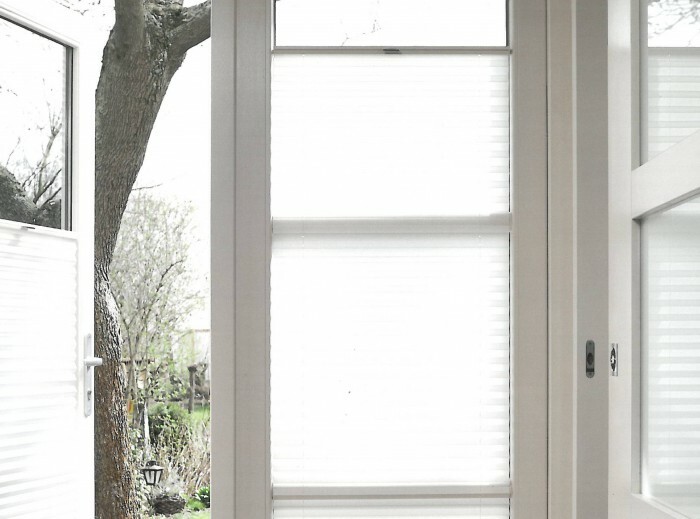 Check out our range of internal blind varieties below, or visit our gorgeous showroom (by appointment) to see some of our top products for yourself. 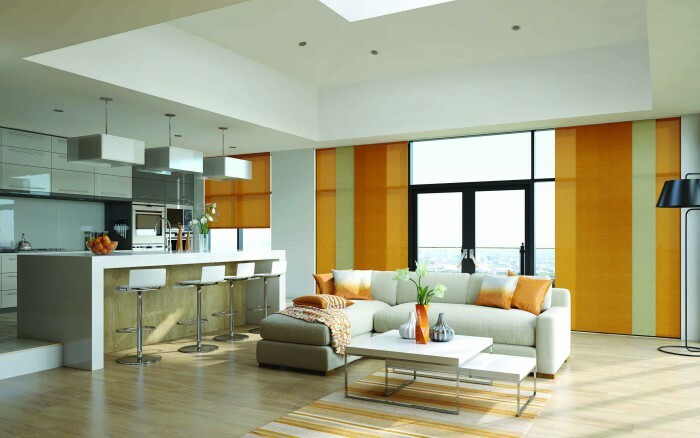 If you have any questions or require any advice, don’t hesitate to give one of our specialist team members a call.